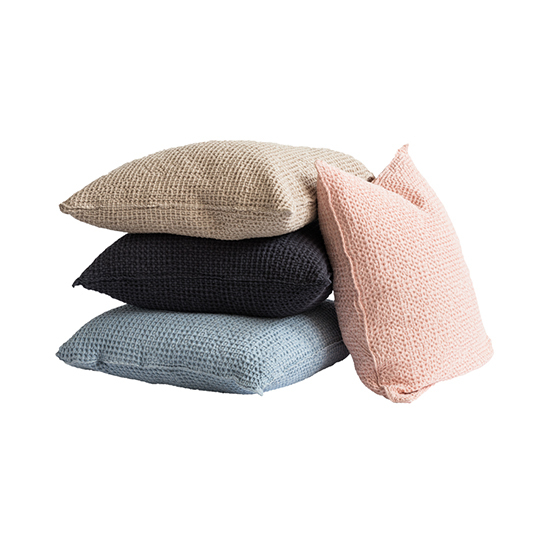 Visa varukorg “MENORCA 50*50 CUSHIONCOVER” har lagts i din varukorg. 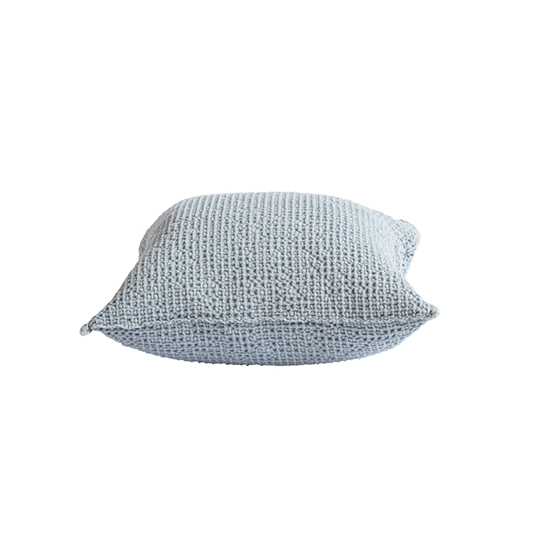 A great cushioncover in cotton with a stonewashed and soft handfeel in the size of 50*50. 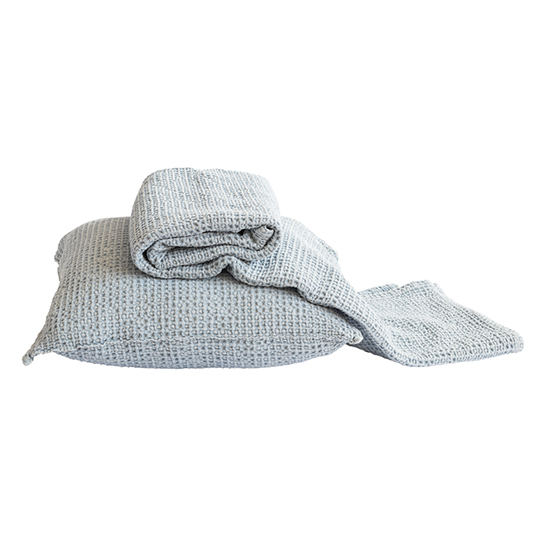 This cotton serie ”Porto” is from Portugal and we are really in love with the structure, the colours and feeling of these items. They have been carefully stonewashed to get this great feeling and look.